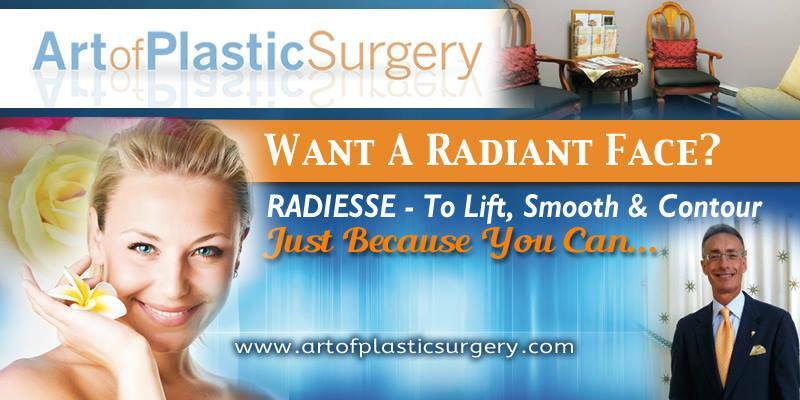 Radiesse is safe, well-tested and FDA approved. The product is made of calcium based microspheres suspended in a gel. This product, once injected, provides structure and stimulates your own natural collagen to grow. Think of Radiesse as a scaffold underneath your skin. 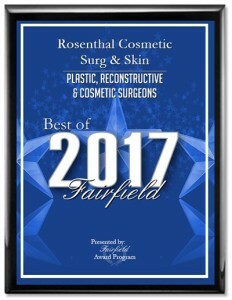 Just as your body is suspended on your framework, this amazing product in the experienced hands of Dr. Rosenthal, with offices in Fairfield and Greenwich, Connecticut, will lift sunken, flattened, hollowed areas of your face and diminish wrinkles resulting in a much more youthful look. Over time our bodies undergo a transformation. Imagine a curtain rod that has been supporting a heavy drape for years. It slowly loses its ability to hold up the curtain. Sagging bit by bit as the drape descends upon the floor. The drape now lies folded without the stature and shapely appearance of its former years. Like the curtain rod, our facial tissues lose support resulting in a change in contour, shape and fullness. Lift up the rod and the curtain rises to its original grandeur. Radiesse will lift, support and fill areas of your face that have lost support. And the results are immediate! This revolutionary filler – Radiesse – combined with Dr. Rosenthal’s artistic eye and surgeon’s hands can lift, support and reshape the cheeks, jaw and depressions near the nose that were the signs of a youth lost to time. Radiesse volumizing procedure is performed in Dr. Rosenthal’s comfortable office. 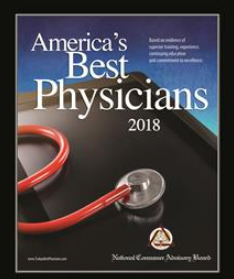 Dr. Rosenthal will evaluate your personal needs and listen to your concerns. He will outline a plan to lift, fill and sculpt areas of your face. His most important objective is giving you the most natural look and maintaining your personal identity and appearance. 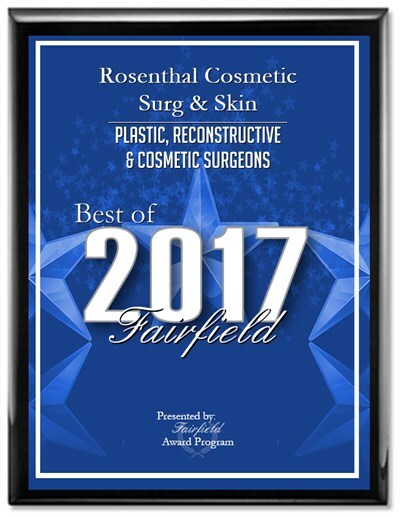 The first step toward facial rejuvenation is a consultation where Dr. Rosenthal will listen to you concerns. He will gently examine your face after which Dr. Rosenthal will customize a procedure for you. 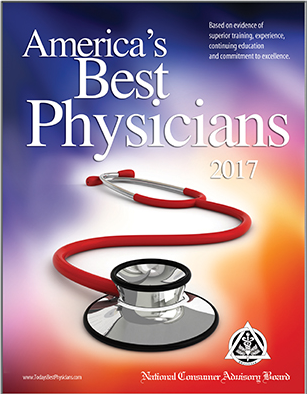 The benefits and potential risks will be outlined as well as what is to be expected from the procedure. You will have ample opportunity to address any concerns that you may have and ask questions. Dr. Rosenthal is calm, compassionate and understanding and he realizes that you are anxious. He will put you at ease, and you will leave the consultation well informed, relaxed and confident that you have chosen a knowledgeable surgeon and artist who takes your trust seriously. 43 year old with loss volume cheeks before Radiesse, and 3 weeks after. 48 year old with flat cheeks and nothced jawline and 3 weeks after with improved contour. 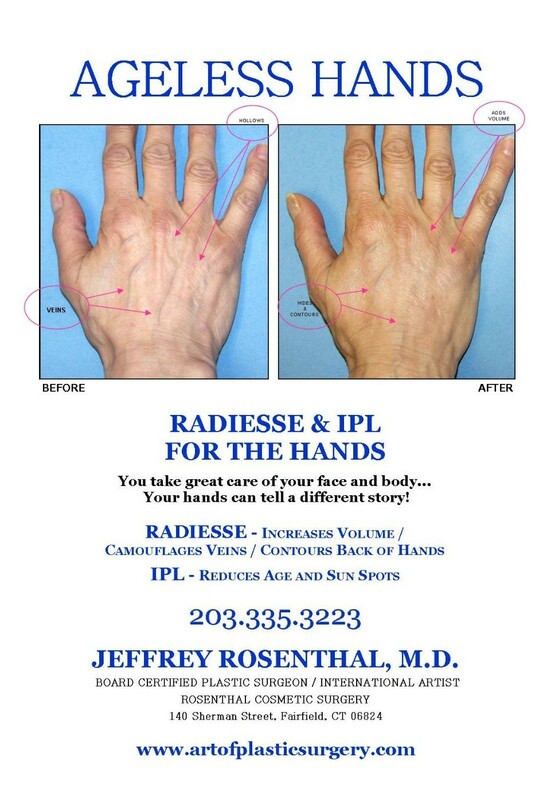 59 year old before and after “Hand Rejuvenation” with Radiesse. 64 year old with loss of facial volume and flattening of facial contours and 3 weeks after. 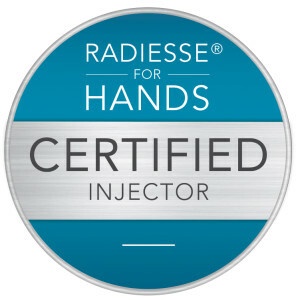 Hand Rejuvenation using Radiesse. Note loss of volume, visible veins and tendons. 49 year old loss of arch & cheek definition and 4 weeks after Radiesse. 62 year old male with facial hollows with loss of fat contour and 4 weeks after sculpting his face with Radiesse. 54 year old before Radiesse Note hollow & sunken cheek and 4 weeks after filing hollows and lifting soft tissues with Radiesse. 44 year old with loss of facial volume & contour and 5 weeks after. 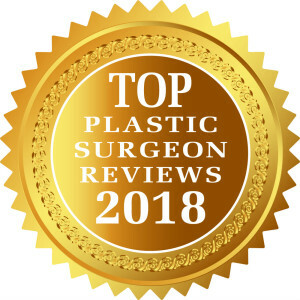 59 year old with volume loss face, low cheeks, vertical lip lines, nasolabial folds and thin lips and 3 weeks after Rosenthal Liquid Facelift using Radiesse to cheeks and Juvederm around mouth. 54 year old with volume loss face, low cheeks with deep nasolabial folds and 3 weeks after using Radiesse to cheeks.